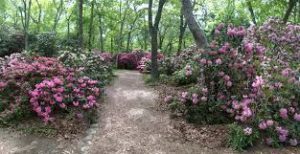 If you love nature and historical educational activities, you could always go explore the free exhibit at the Cape Cod Maritime. 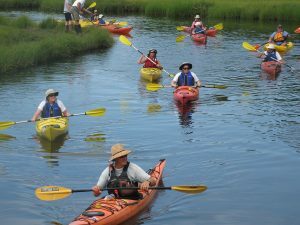 This month-long event – May 1 through June 1, includes a variety of Cape-wide maritime-themed activities, like guided kayak excursions, lighthouse & walking tours and nautical art exhibits. The 47th Annual Figawi Race on Cape Cod Memorial Day Weekend is recognized as a top sailing event not only on the east coast, but nationally as well as internationally. 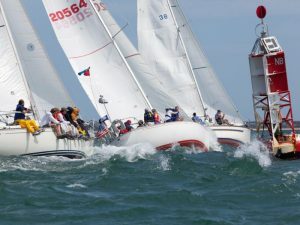 Figawi Race Weekend kicks off the the Cape Cod and Nantucket summer season. 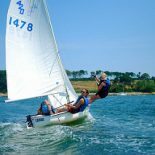 Entries include over 200 sailboats ranging from families promoting the sport of sailing to competitive sailors alike, bringing three thousand sailors & visitors hailing from all over the country including the Caribbean, as well as locals. If you’d like to see them off, you’ll have good a good vantage point from Kalmus Beach, Orrin Keyes Beach, or Sea Street Beach in Hyannis. 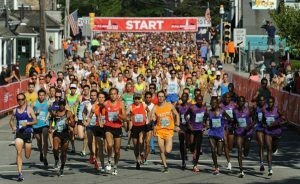 This is one of the Cape Cod events I look most forward to each spring! 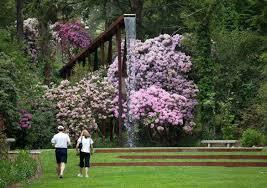 The grounds at Heritage are a sight to behold with thousands of Rhododendrons in bloom from late May into early June. Plan to spend a few hours or more here, exploring the acres of gardens, miles of walking trails, and the museums filled with art, American history, and antique autos. The kids will love riding on the carousel! 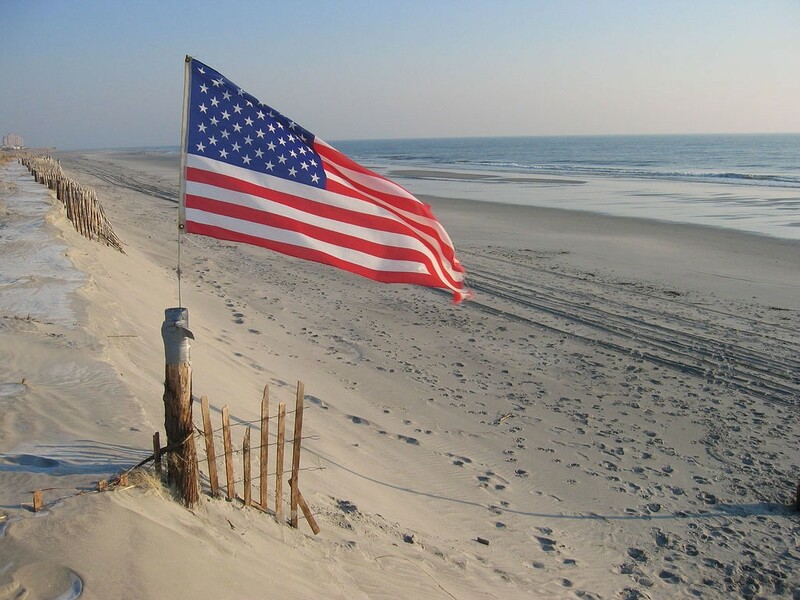 Hyannis: John F. Kennedy Memorial Trust Fund Committee’s annual Cape Cod Memorial Day ceremony will begin at 12:15 p.m. at John F. Kennedy Memorial, Ocean Street, Hyannis. Includes Cub Scouts from Pack 54, Barnstable Police Department Honor Guard and other special guests. The 2016 JFK Memorial Trust Fund Scholarship will be awarded to a Barnstable High School graduate. 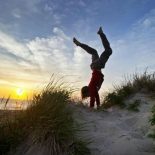 Provincetown: Head to the tip of Cape Cod Memorial Day Weekend. The ceremony will begin at 11 a.m. at Doughboy Monument by Town Hall. Presentation of the colors by U.S. Coast Guard Station Provincetown; opening prayer by the Rev. Terry R. Pannell, Church of St. Mary of the Harbor; national anthem by Denise Russell. Guest speaker: Truro Police Chief Kyle Takakjian, also a U.S. Coast Guard reserve command master chief (retired). “America the Beautiful,” sung by Christina Okuniewicz. Provincetown Police Department Honor Guard will shoot off ceremonial volley. Lower Cape Concert Band will play taps. 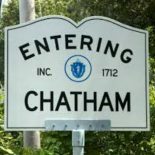 Chatham: Chatham is a great little town to spend some time when you are on Cape Cod Memorial Day Weekend. Participants will assemble at Veterans Field Road parking lot at 9:30 a.m. and begin walk to five memorial sites at 9:55 a.m., with each stop featuring brief ceremony, wreath placement, rifle salute and playing of taps. Stops are at World War I Memorial to left of Community Center; World War II Memorial at Nickerson Park; Oyster Pond parking lot, where wreath will be laid on the water for those lost at sea; adjacent Korean and Vietnam Veteran Memorial; and Civil War Memorial at Seaview and Main streets, where Scott Hamilton will recite Gettysburg Address. The procession will end at Veterans Circle, where Scouts will lead Pledge of Allegiance; Laura Barabe will sing national anthem; We Are the Men, an all-male choir, will perform; and Sarah Marchio will play “Amazing Grace” on bagpipes. In case of rain, ceremony will be at 10 a.m. in Community Center, 702 Main St. 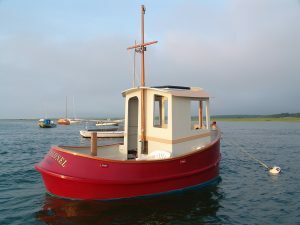 Check out our charming Whale House that sleeps 10 in the picturesque seaside village of Chatham, right at the elbow of Cape Cod. Check out our Sand Dollar House that sleeps 8 in Hyannis, the largest town on Cape Cod and home to the “other” Kennedy family. 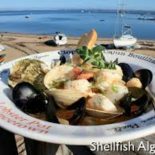 Plan your 2018 Memorial Day 3-day weekend getaway trip to Hyannis!